Do you have questions about Expired Domain Names Pro? No problem, we have answers! Q. What is Expired Domain Name Pro? Q. How dose Expired Domain Names Pro work? Q. Are there limits to domains i check ? Q. Will Expired Domain Names Pro work on my PC? Q. What is Expired Domain Names Pro? 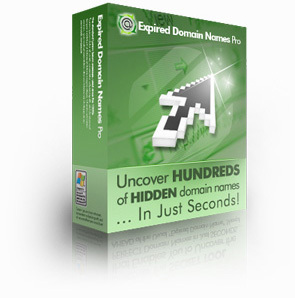 Expired Domain Names Pro is the ultimate tool for discovering “lost” domain names. Every day, thousands of domain names are released – typically because the owners simply forgot to renew. Many of those domains are like gold dust. They’re short and valuable. They’re listed in Web directories and are receiving targeted traffic. They’re the domain names you WANT for your NEXT project! 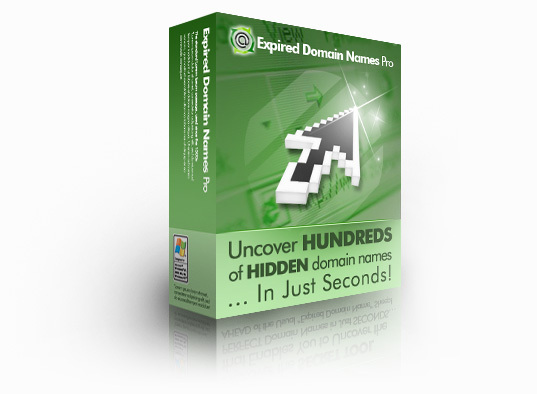 Expired Domain Names Pro helps you grab those exciting domain names ahead of the crowd. It runs on your local PC and enables you to break free of the corrupt “expired domain name” sites with tens of thousands of subscribers and just a handful of domains. It ALSO allows you to discover exciting, previously unregistered domain names - using its FIVE built-in name creation tools! Q. How does Expired Domain Names Pro work? Expired Domain Names Pro works by scanning Web directories for certain keywords, then checking all of the results to see whether the domains are currently registered or not. If they’re not – HEY PRESTO, you have yourself a winner! It can also automatically generate thousands of interesting domain names from a base keyword – and lets you know EXACTLY which ones are available. The Domain Name Manager will even rank them for you, so you’ll know which are the most valuable. Expired Domain Names Pro can check thousands of domains every minute, and includes a built-in Web browser -- enabling you to surf AND check domains on the pages you visit, all at the same time! Q. Are there limits to the domains I can check? Absolutely not! Where rival companies impose domain search limits, monthly fees, and fixed registrars, we DON’T. We believe that once you’ve purchased, you should have the right to use your software WITHOUT limitation. That’s how Expired Domain Names Pro is designed to work. There are NO hidden surprises! Q. Will Expired Domain Name Pro work on my PC? Yes! Expired Domain Names Pro works on any Windows PC. Please note that it will NOT work on Macintosh computers. 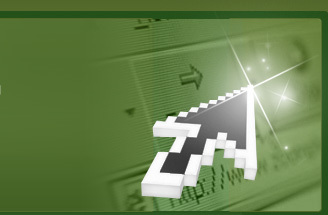 We’ll send you download links for Expired Domain Names Pro the INSTANT you place your order. There’s no waiting, and we’re open 24 hours a day! Please note that the trial version does not include any of our bonus tools. Yes! We don’t believe in charging you extra, just because we’ve dreamed up new features for our software. When you purchase Expired Domain Names Pro, you’re entitled to 100% FREE lifetime upgrades and 100% FREE lifetime support. It’s all part of our quality promise. We provide 24/7 assistance via our dedicated support site. We respond to all messages within one business day, however our typical response time is just four hours. To contact us use the beacon at the bottom right hand corner. SPECIAL MONDAY BONUS – Buy before MIDNIGHT on Monday, February 4th 2019, and you’ll receive a bonus collection of SEVEN EXCITING WEBMASTER TOOLS. We’re talking FULL VERSIONS of popular search engine submission software, link popularity software, keyword checking tools, and MUCH more.